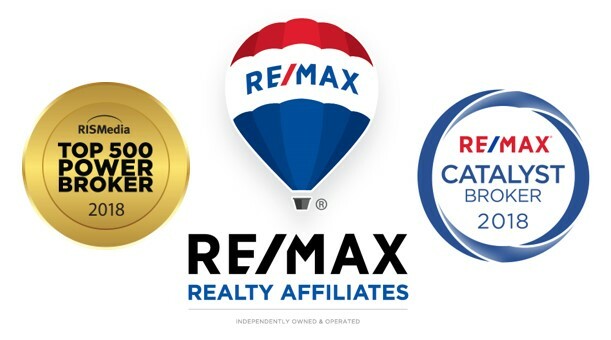 RE/MAX Realty Affiliates is a growing company that attracts agents who are serious about taking their business to a higher level. RRA is currently ranked #41 on the Real Trends “Top 50 of the Top 500” list of brokerages in the nation. In 2016, RE/MAX, LLC recognized RRA with the prestigious Southwest Region “Brokerage of the Year” Award. To be recognized at this level, is an honor that is shared by our entire agency, and a true testament to the high standards exemplified by both our staff and our agents. With an outstanding annual average of 21.2 transactions per agent, our culture champions success. We love our agents and it shows! I’d like to extend an invitation to you to discuss joining our family of top producing REALTORS® working together to achieve our goals. 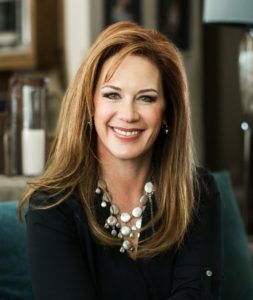 My personal aspiration is to create an environment and personal plan for you to prosper.